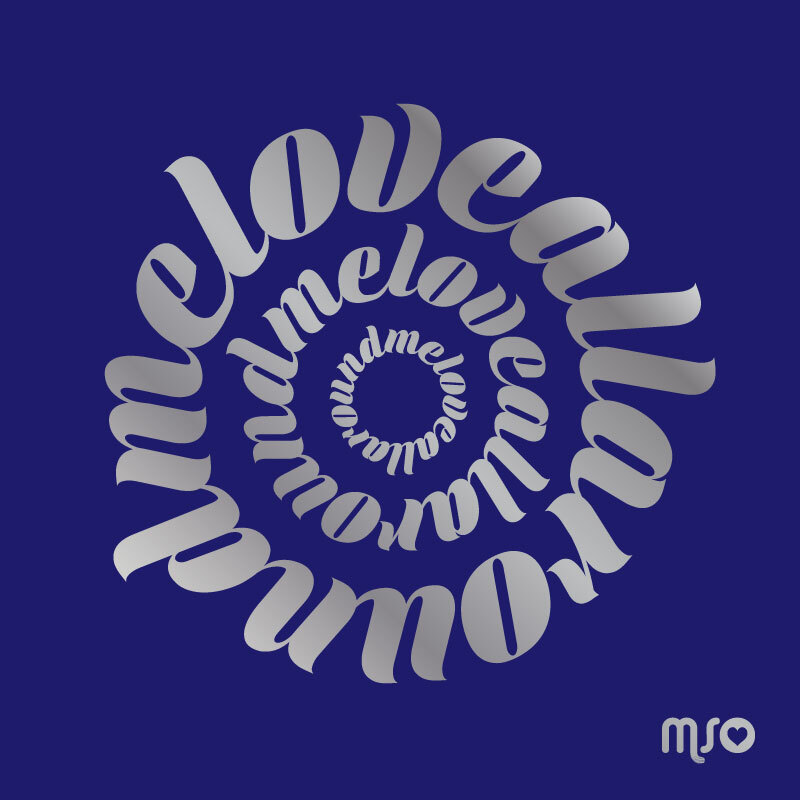 MSO is a new project from Tee Cardaci and Jeremy Goddard, cooked up in the sweaty underground of Rio de Janeiro. The original version is an organic, loose and uplifting disco groove with a talkbox vocal that celebrates the simple pleasure of coming together to share some love on the dancefloor. The flip side features a boogie rework produced by Tee Cardaci and Brazilian synth wiz, Donatinho (son of bossa nova icon, João Donato). The release was mastered for vinyl by Herb Powers Jr and comes in a heavy card sleeve printed in silver ink on a blue background. Limited edition of 500.